Yay. 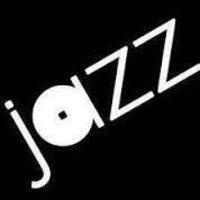 Do you have another jazz combo fest this month? I would love to really join. I believe this event was in the past, right? Concert means start of unlimited fun that we are done in this event nobody can stop us. Jazz combo fest start the concert of showing the https://topamericanwriters.com/thepensters-com-review/ their new website that also advertised it.